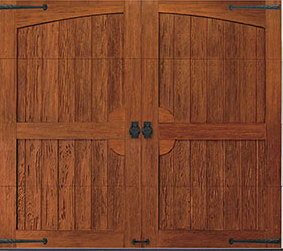 Looking to make a statement in your neighborhood? 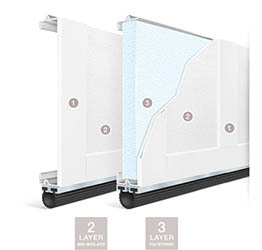 You're on the right page, these options will truly make your neighbors jealous. 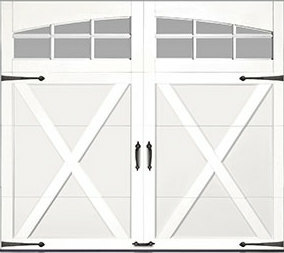 Carriage garage doors are a beautiful way to make a statement on your home, whether it’s large or small. 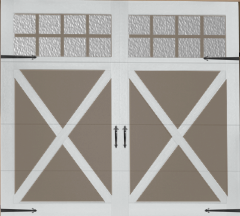 Barn doors are sure to help you stand out as a remarkable home in your community. 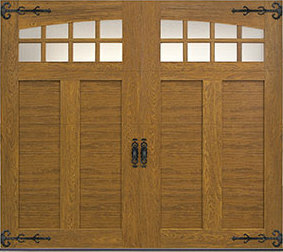 These classic doors are warm and inviting and add an extra layer of charm to your home and can be personalized through the color of wood and the hardware. 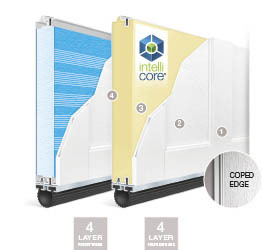 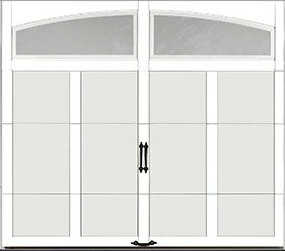 Carriage doors are one of the most unique and customizable garage doors available. 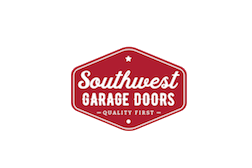 For those who want a more secure garage door, this style can be obtainable through a steel door with a strong wood grain finish. 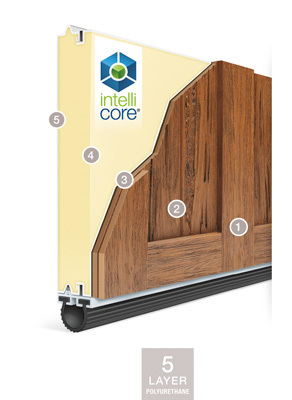 The primary thing you’ll want to consider is the mobility of the door as some rise up while others swing, slide, or fold open. 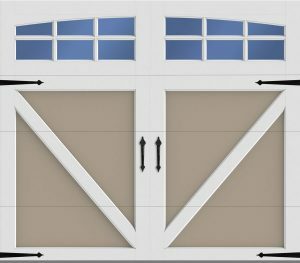 Depending on the layout of your house and driveway you may only be able to use a style that rises up, so be sure to think about this before making a purchase. 5 layer door wrapped in a strong 26 gauge steel on the interior and exterior of the door that then has two 3/8’s composite overlay. 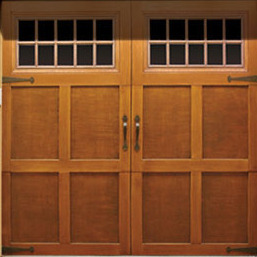 One is the cladding and other is the overlay giving it that real wood door look. 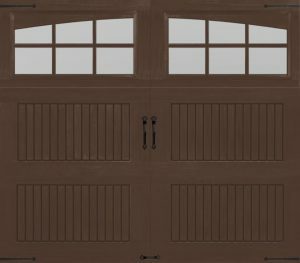 Fiberglass garage door is engineered with an artfully molded wood grain fiberglass surface bonded to durable steel construction.